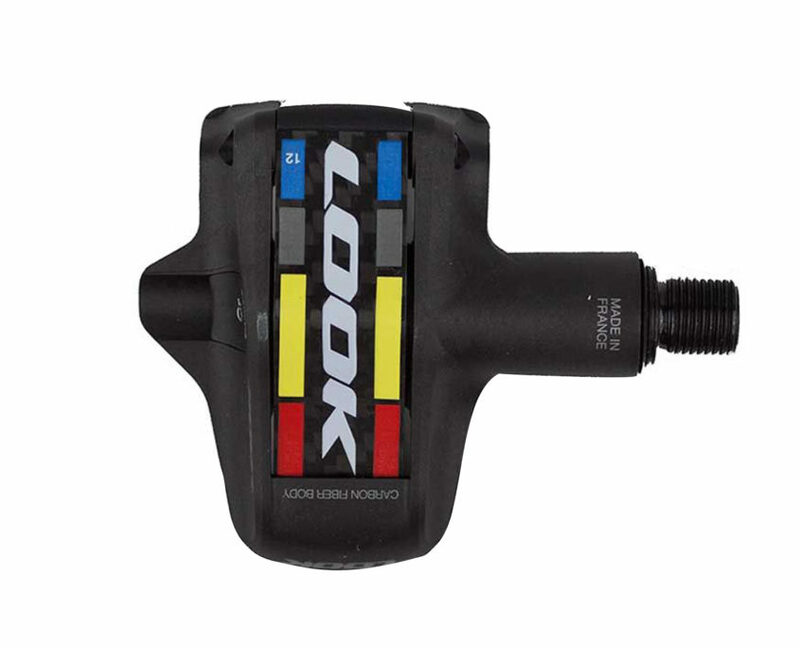 Look launches the marketing of bike pedals Keo Blade 2 ProTeam and the Keo 2 Max ProTeam Edition colors of UCI ProTour teams. Spring 2014 as every year full of innovations for the range of bicycle pedals Look. Last year already, the French manufacturer had placed emphasis on customization accessories with colors bikes through the limited edition Keo 2 Max colored edition. The firm Nivernaise team many cyclists Teams UCI riders. 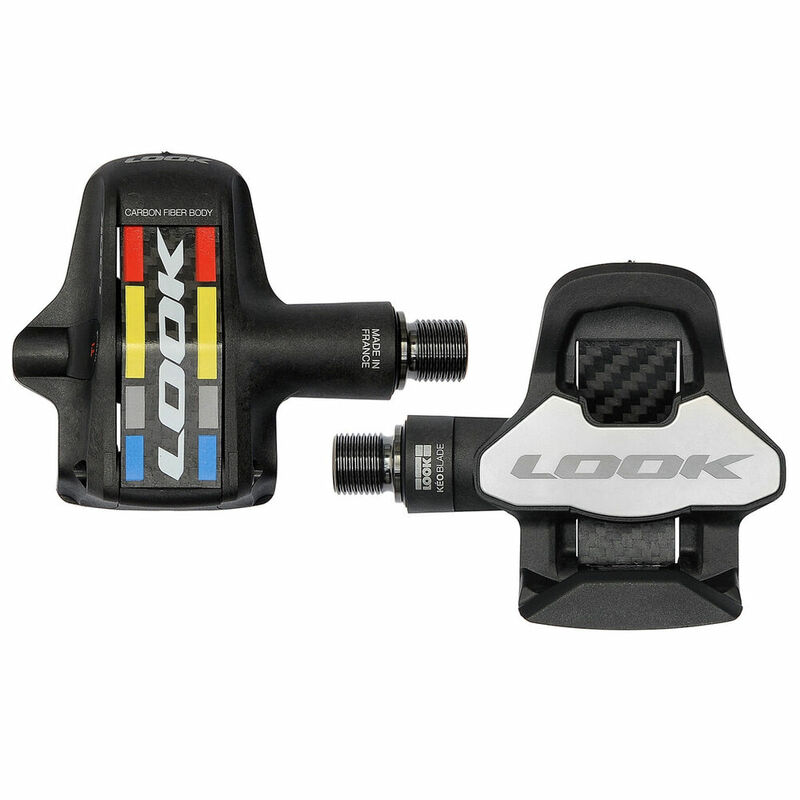 The opportunity to put this year focus on pro teams that roll in LOOK pedals. 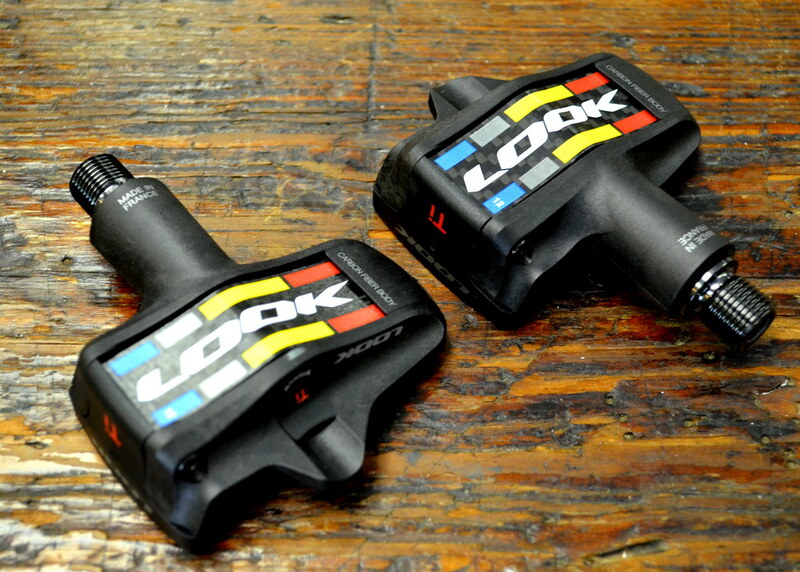 A2ZYELLOWPAGES: How to choose automatic bicycle pedals? Launched last year in the market, the Keo Blade 2 has been optimized in several ways: better aerodynamics, width and greater support surface, support surface closer to the axis itself also reviewed in its design . The Keo Blade 2 ProTeam is the pedal used by the pros since the start of the 2014 season on all international races. It equips the major ProTour teams ( Movistar, Omega Pharma Quick Step, Saxo Tinkoff, Lotto Bellisol, Europcar, AG2R, Astana) and many teams continental Pros. Its specificity is to have a different design of the carbon blade. This design uses the colors of LOOK logo and is signed by a beautiful cross LOOK. This edition will be available with the different versions of axes, namely chromoly or titanium blades and all voltages (12/16/20). 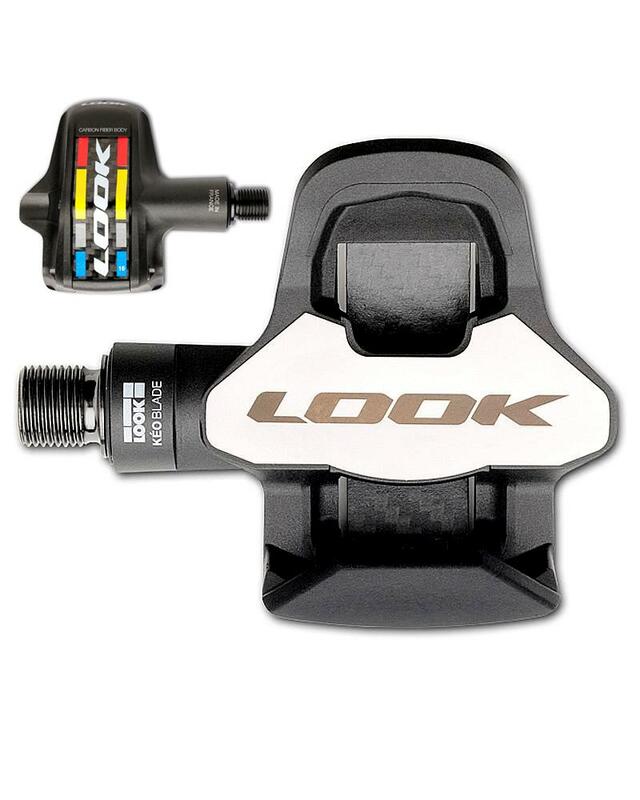 Dossier: road bike pedal 10 criteria to buy! 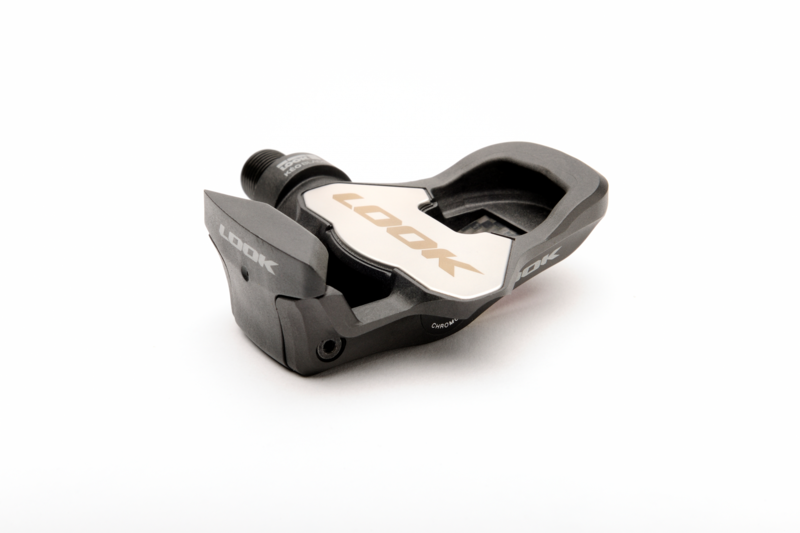 Launched and displayed at the 2009 Tour de France Alberto Contador, the bicycle pedal Look Keo 2 Max was offering a surface area 12% larger than the Kéo Carbon. To further improve the transmission of force and the lifetime of the pedal, this surface is stainless steel molded into the pedal body. Keo 2 Max Proteam Movistar: Body black, green lever, green slice. This limited edition will come with a special recovery operation. 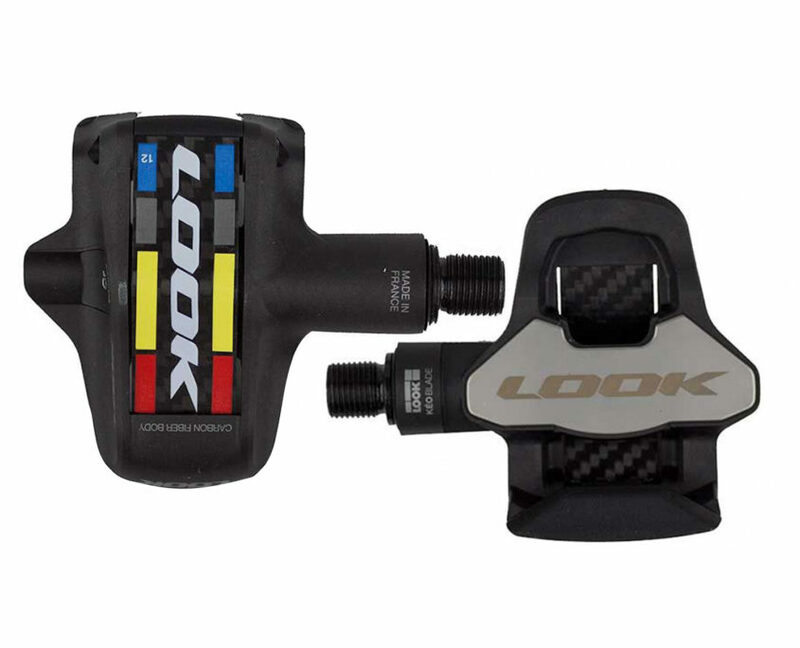 The concept is this: you bring your old pedals, and you get a discount of 40 € on the purchase of a pedal Keo 2 Max Carbon Proteam edition (ie € 99.90 instead of € 139.90). This operation will take place from 1 June to 31 July in all the bike shops or boutiques bike on internet approved LOOK. When you buy a pair of pedals, they are always sold with the holds. Shims wearing off as the kilometers you can find spare blocks sold separately.